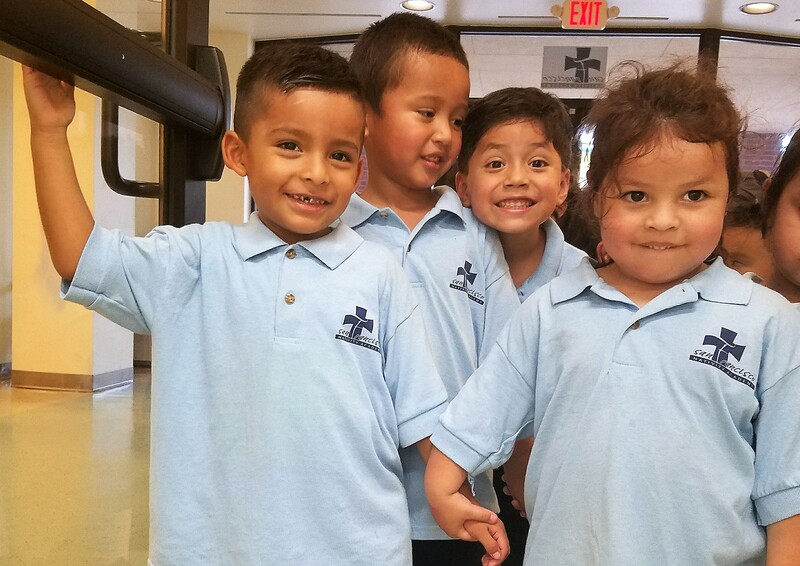 San Francisco Nativity Academy of Houston is officially back in session for the 2017-2018 school year! We were so excited to welcome our returning parents and students back and to have our new families join our school community on August 14th. Despite a few tears from students (and parents), the first day was a success. It is refreshing to have the school full of life again! Our returning 4 year olds have been leaders and are helping to set the example for our younger students. They are showing them how to stand in line, how to fold hands for prayer and how to share. We once again started the school year with Goal-Setting Conferences. 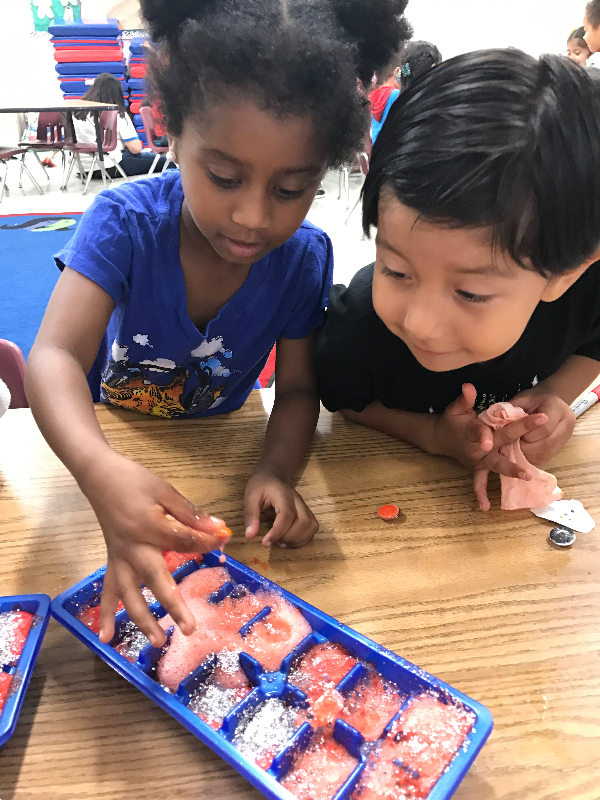 This is a time for parents to discuss their individual needs with their teacher to help each child begin their year in a positive and focused manner. 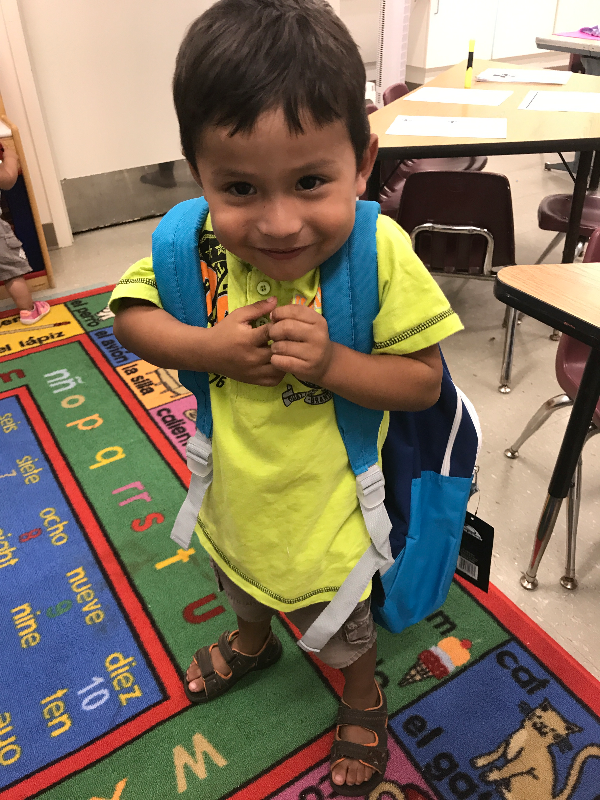 During this time, our students picked out their backpacks and received their uniforms. We are grateful to all of the organizations and individuals who have helped us get ready for the 2017-2018 school year. 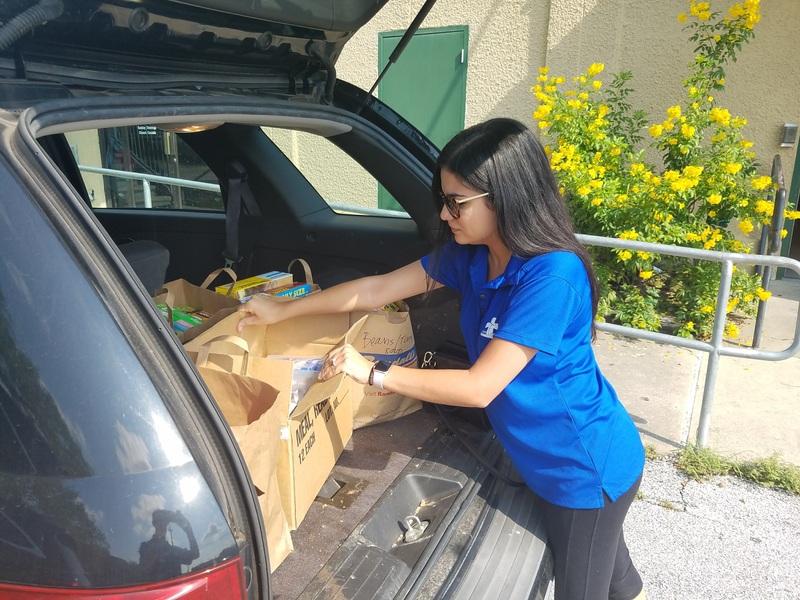 Christian Community Service Center's Back to School program gave each of our students school supplies and uniform vouchers to be used for school shorts and skirts. Additionally, St. Michael Catholic Church provided extra uniforms for students while Holy Child Charity purchased 5 uniform shirts for each of our students. A special thank you to all of these incredible organizations who have made the start of the school year special for the Nativity students. The effects of Hurricane Harvey on the city of Houston have been devastating. Thankfully, our staff members and families are safe, and water did not enter the school building. While we are grateful for all of this, a majority of the school parents are hourly workers or house cleaners and have been out of work for an extended period of time. 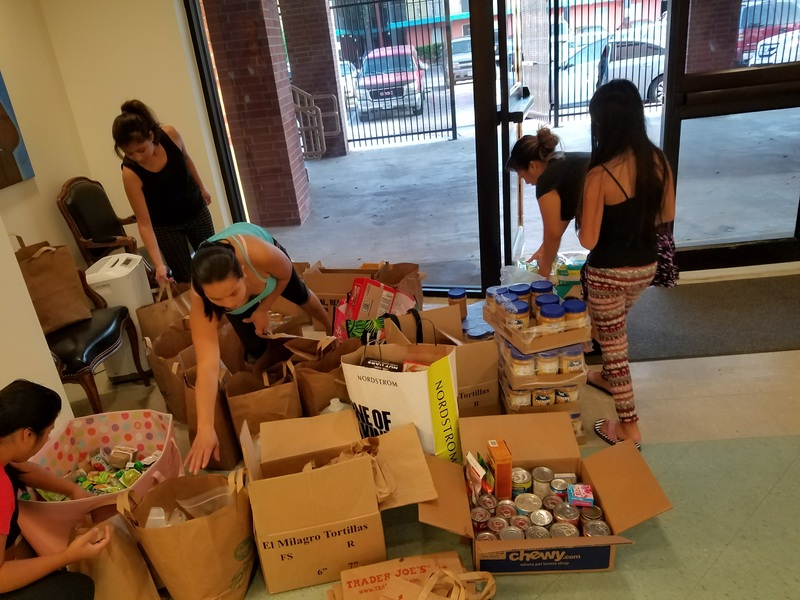 Thankfully, Christian Community Service Center, St. Theresa Catholic Church, Adore Ministries and the East Spring Branch Food Pantry provided donations to distribute to the families in need. We are still accepting donations of food, grocery gift cards, gas gift cards, cleaning supplies, diapers, and baby wipes. We are also accepting monetary donations. 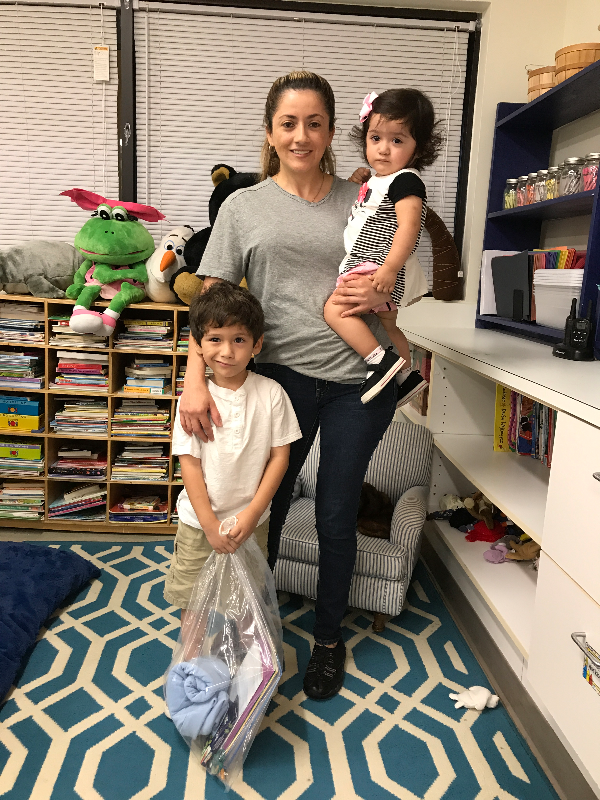 School resumed on Tuesday, September 5th and, we were overjoyed to welcome our families and students back after temporarily closing during the hurricane. Parents were able to pick up food and baby items as they dropped off their students. We then united in prayer in our chapel to give thanks for our many blessings and to pray for those still in need. Please continue to pray for our school community and for those still struggling from the effects of Hurricane Harvey. While most students were home during the summer, Nativity students were still on campus for their 3 week summer program. Students participated in Vacation Bible School and continued to be engaged and stimulated in their learning. 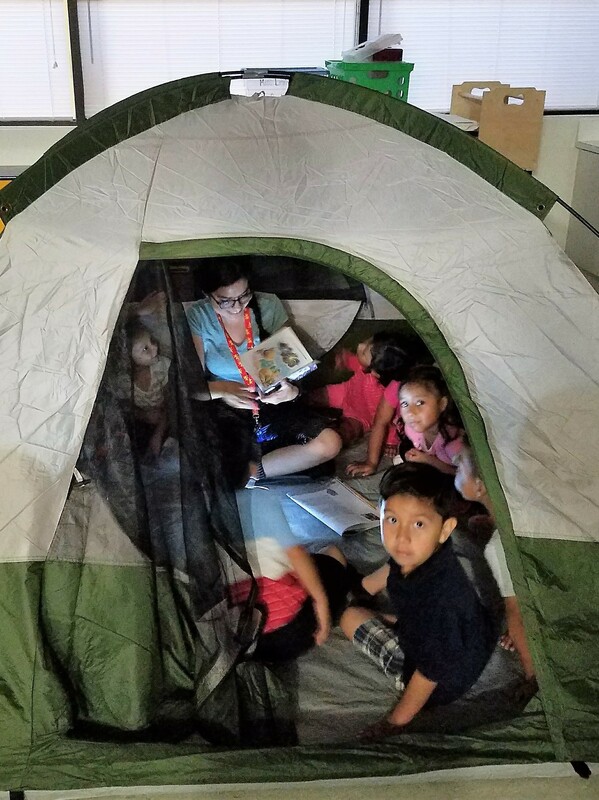 We know that the summer slide that occurs when children are not in school has a greater impact on low-income students which can contribute to an achievement gap. 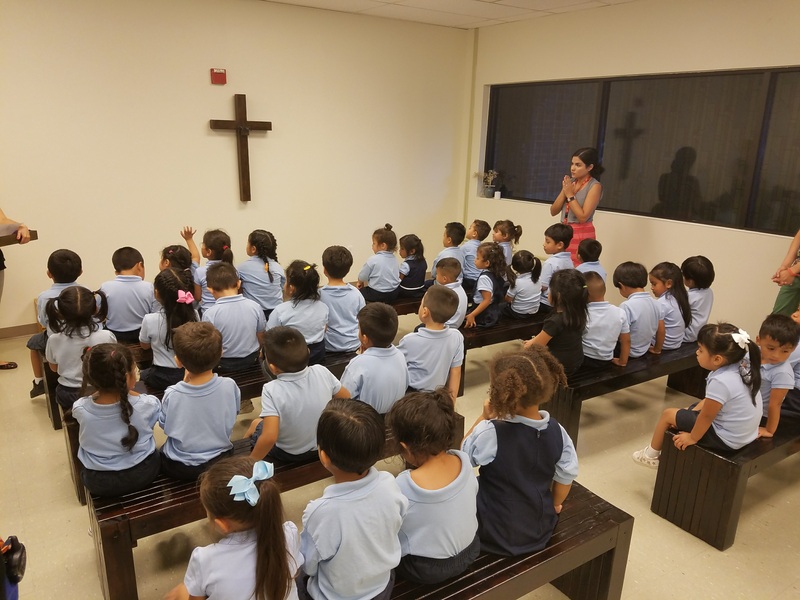 Our summer program helps to counter that and allows our students to continue to receive nutritious meals, participate in prayer and continue to learn in fellowship with their classmates. We are appreciative of our staff who provided a wonderful program and to all of the volunteers who made it possible! 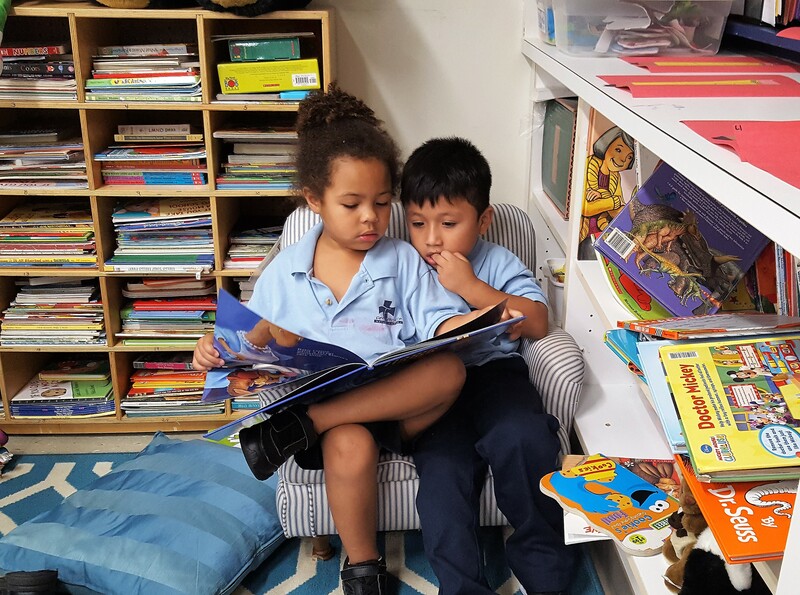 San Francisco Nativity Academy succeeds because of the generosity of countless individuals who share a passion for providing students of limited means with a quality Christian education. We invite you to consider supporting our mission by sacrificially giving of your time, talents and/or treasure. Your gift will make a long-lasting impact on the lives of our students. Become a student sponsor or consider our different opportunities to volunteer. We invite you to visit San Francisco Nativity Academy. 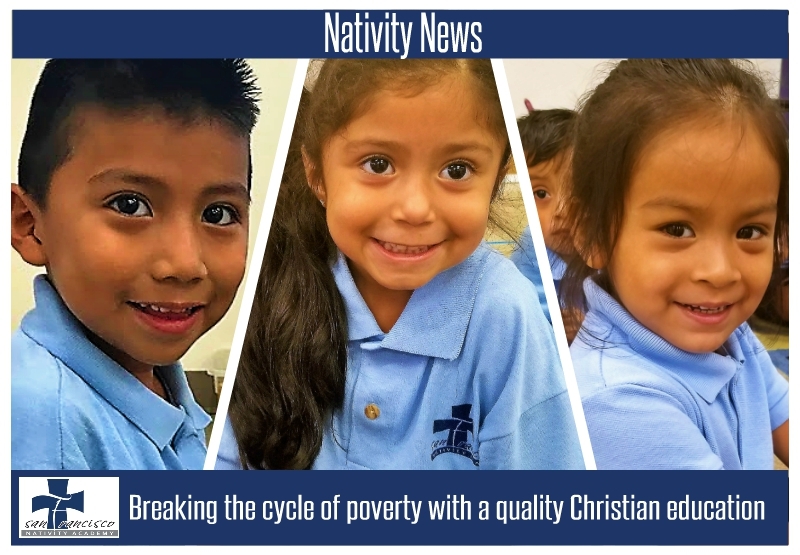 Contact Matt Garcia-Prats at 832-791-1883 or mgarciaprats@nativityhouston.org to schedule a tour.